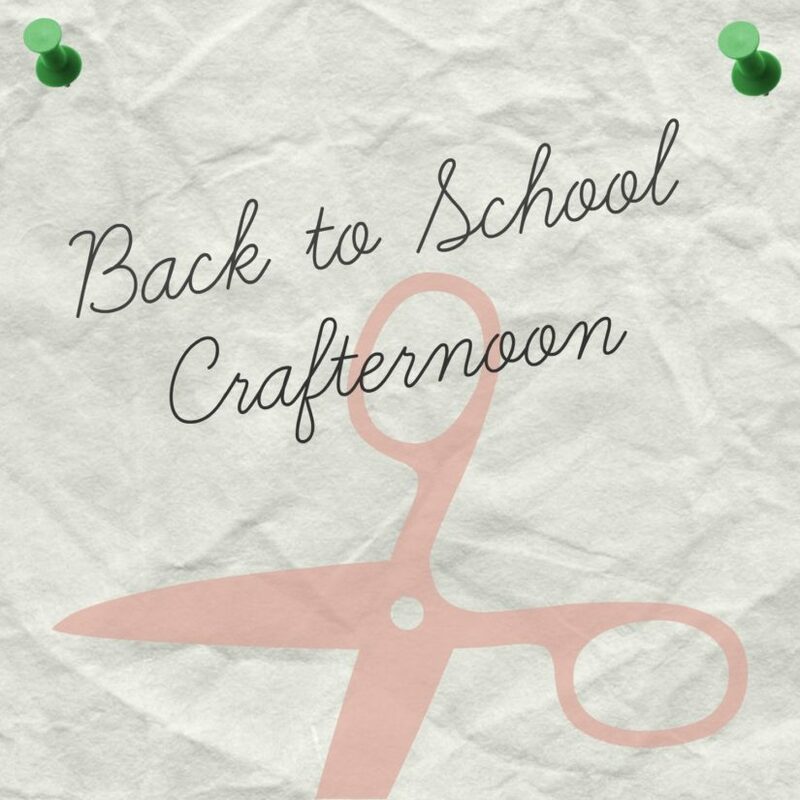 Check out this fun and creative upcycling workshop to celebrate Back to School! It’s free and open to all ages. Denise Corcoran will share fun projects made using repurposed materials on September 16th from 1:30-4pm.